Mediums you can use to paint are countless, it is only down to the artist to use them or not. Meet Erik Sommer and his very original and unique way of painting with cement. We talked to Erik to find out a bit more about him and his work. ART-PIE: How did you come to use cement in your work? Erik Sommer: I’ve been using cement in my work for several years. I like its urban grittiness, especially as I live in NYC and am surrounded by buildings and cement. My work is about the passing of time, and beauty and chance and control. It is about capturing the passing of time, and the beauty found within its accidental natural effects. A-P: Most of the work I can see from your website are using mixed medias? What are they? 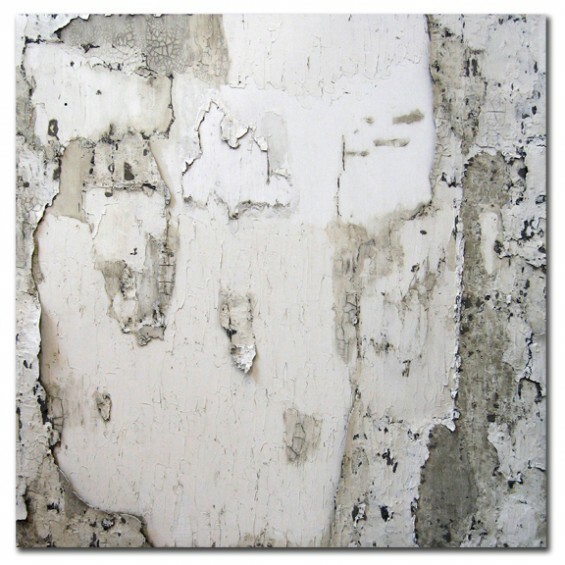 Erik Sommer: Most of my work is mixed medium on canvas. I use cement and plasters, acrylic pastes, gessos, some acrylic and oil pants. Most of the materials are home modeling materials which happen to be white, which make the most recent pieces white, although I do use colors as well. The various layers of material act as different stages of time. The work is very three-dimensional and comes off of the canvas. It is very industrial and physical. A-P: What are your inspirations? 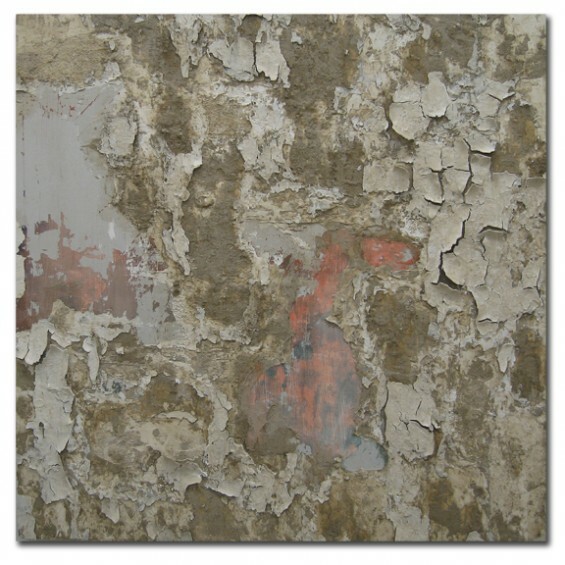 Erik Sommer: I like everyone from Rudolf Stingel, to Robert Ryman, Richard Serra, Andy Goldsworthy, Basquiat, etc. Any upcoming shows? : I am represented in NYC by Rooster Gallery, and am beginning to work with Arch 402 in London as well. I have a piece in a group show/ auction with Arch 402 in April, and then hopefully will be doing more with them later this summer. My next solo show with Rooster in NYC will be next year.